Our members represent all sectors of hospitality and tourism, and are the owners or senior managers of all types of lodging, dining, tasting rooms, attractions, transportation, and retail businesses. The Board meets monthly and would welcome your presence as a guest at any time. The mission of the Sonoma County Hospitality Association is to represent the interests of the hospitality and tourism industries through advocacy, education and partnerships within the community. We focus on initiatives that make it easier to thrive in the hospitality and tourism industry and initiate a vibrant exchange of ideas to ensure tourism’s positive impact within Sonoma County. SCHA’s Annual Meeting features a strong educational agenda that is sure to be topical and valuable to you as an owner or manager in our industry. Further, throughout the year, SCHA regularly hosts educational seminars to offer useful tools for your success, as well as valuable access to forums featuring qualified experts and suppliers who understand our industry. SCHA provides focused advocacy, communications support, and educational resources for the hospitality and tourism industry. It is our goal to present a unified voice for hospitality and tourism issues in Sonoma County. We review and take positions on important issues, host candidate forums, and meet with elected officials regularly to identify issues and concerns impacting our sector. We learn from and support one another. We offer a series of networking events throughout the year at member businesses in addition to our Annual Meeting, seminars, and other events. Our goal is to help members from each sector within our industry connect and network for the benefit of one another. Is there a particular issue or question that you are struggling with? Are you looking for a vendor to help with a particular project? In all likelihood, a fellow SCHA member has some great ideas or suggestions that will help. The SCHA is committed to playing a role in our business community and developing interest in our industry among students. We introduce students to the hospitality industry through participation in industry panels, presentations and other workforce development opportunities. Our largest event each year, Chefs of Tomorrow, takes place each spring and benefits high school culinary education programs across Sonoma County. High school culinary student teams are paired with local chefs to create appetizers in an evening of healthy competition, great food and wine, and live and silent auctions. Additionally, SCHA works to align members of the hospitality industry with opportunities to play a role in emergency planning and other areas where we can support our community as an industry. We support Sonoma County Tourism’s “Tourism Cares” projects in addition to internal programs. 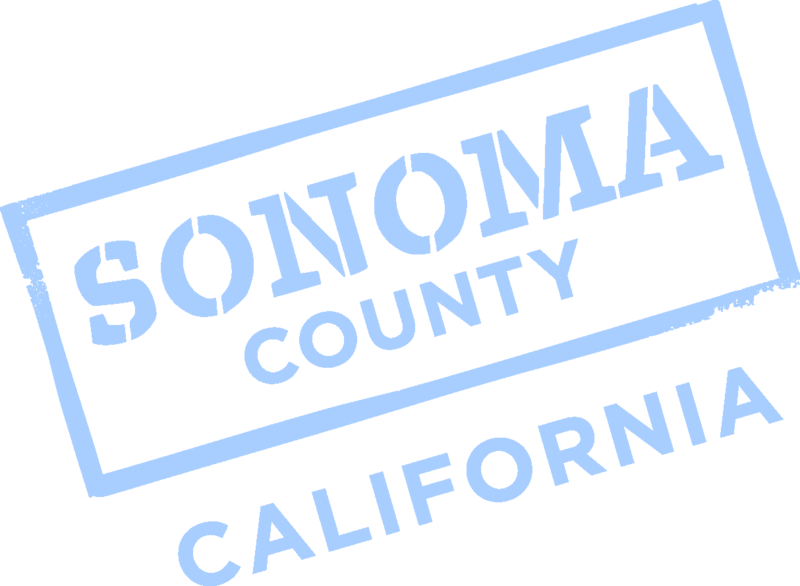 SCHA unifies and represents the voice of the Sonoma County hospitality and tourism industry. We support Sonoma County’s 20,000 hospitality professionals through advocacy, education, networking, and enriching our community. Join us today and reap the benefits of our growing and vibrant organization.